As in all Solitaire games, it is your goal to sort cards into stacks. Each stack can contain only one color and has to consist of all cards starting and beginning with the king. 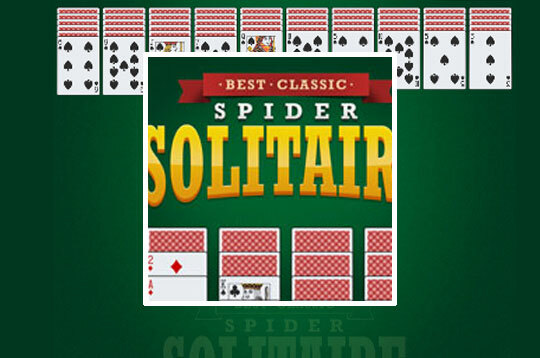 - Play Best Classic Spider Solitaire Free and Enjoy!